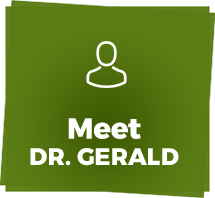 For more than 30 years, Chiropractor Dr. Gerald Whalen has helped patients of all ages reach peak health and wellness naturally. Discover what he can do for you today! Zionsville chiropractor Dr. Gerald Whalen believes in offering natural, effective and drug free care to patients through four specific steps that can refocus and rebalance your body. 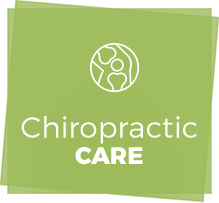 Each patient that enters our practice will get started with a chiropractic care plan complete with unique adjustments targeted to your problem. As we know food is the fuel our body needs to thrive, we’ll also help you make better nutritional choices. Thirdly, Dr. Whalen will utilize homeopathic remedies to release toxins that aren’t supposed to be in your body. Lastly, we’ll focus on removing stress through neuro-emotional techniques. 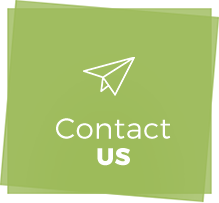 At Zionsville Holistic Chiropractic & Wellness Center, we want you to know that we’ll always put you and your needs first and aim to treat you like a part of our family. With more than 30 years of experience, Dr. Whalen has the knowledge and skill necessary to help remove interference within your nervous system. Whether you’re seeking care for yourself or a child, we’re here to help you receive the care your body deserves. In fact, Dr. Whalen will develop a completely tailored care plan for your unique needs, no matter if you’re visiting us for wellness care or targeted care to relieve and correct pain. 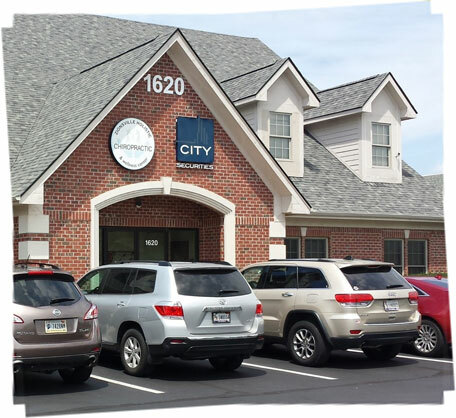 To make sure your problem is accurately pinpointed, our practice prides itself on thorough examination techniques, including thermal scans and our Subluxation Station. If you’re ready to learn more about how our practice can help restore balance to your brain and body, contact us today to schedule your first appointment. While we don’t accept insurance, we’ll gladly provide you with information to submit a claim. Our chiropractor Zionsville looks forward to doing all we can to help you heal, naturally. Great experience! Dr. Whalen is compassionate and competent at what he does! Wow! I’m human again. It’s been years since I’ve had a full-blown migraine. And the few headaches are much more manageable. Dr. Whalen works wonders. I absolutely believe in chiropractic care 100%! I was too young to be on a daily medication for the rest of my life to control headache pain. Over the years, I’ve had a variety of symptoms, such as mid-back pain, allergies, constipation, dry skin, thinning hair and fatigue. My weight, blood pressure and cholesterol levels were creeping up. After 3 months of care, I’m seeing Dr. Whalen to maintain my improved health and well being. It’s become part of my health routine, so I never again face the chorus of problems I experienced these last few years. 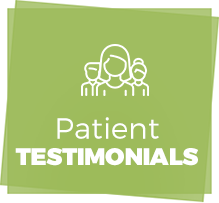 Dr. Whalen has helped me to understand the benefits of modern chiropractic care, and to see myself as a partner in my body’s health and longevity. If he can help me, I believe he can help anybody who would give chiropractic a try. I’m looking forward to feeling good again. I truly believe Dr. Whalen can help me get better. My wife and I have continued chiropractic treatment with Doctor Whalen for close to 25 years. Once you have experienced really good health and know what it feels like to feel good, do you begin to understand how pain and discomfort reduces your quality of life. You need to continue treatment long after your initial pain or discomfort is gone. Once you feel better, you can start to understand how you can feel really good.